All Saints (Indianapolis), Good Samaritan (Brownsburg) and St. Timothy’s (Indianapolis) recently celebrated the completion of the Pathways’ pilot year. Their work included a strategic planning retreat and six topical workshops. ​Our goal is to learn as much as possible from these parishes so the lessons learned may be adapted for other congregations in our diocese. Experienced and knowledgeable trainers/facilitators will conduct a series of six workshops and one retreat to provide the Pilot Parishes with concepts and skills for creating vitality and innovation in their congregations. Sufficient time will be built into the workshop schedule to ensure lessons learned may be incorporated into “real” congregational life. Each Pilot Parish had a Vitality Team consisting of their clergy and lay leaders. Throughout the course of the pilot program, each parish’s Vitality Team utilized adaptive and technical skills to design and implement a Vitality Project to meet the unique ministerial needs of their congregations. How is vitality defined in a congregation? Vital congregations have conversations about things that matter. They are clear about who they are. They have heart and are all in. 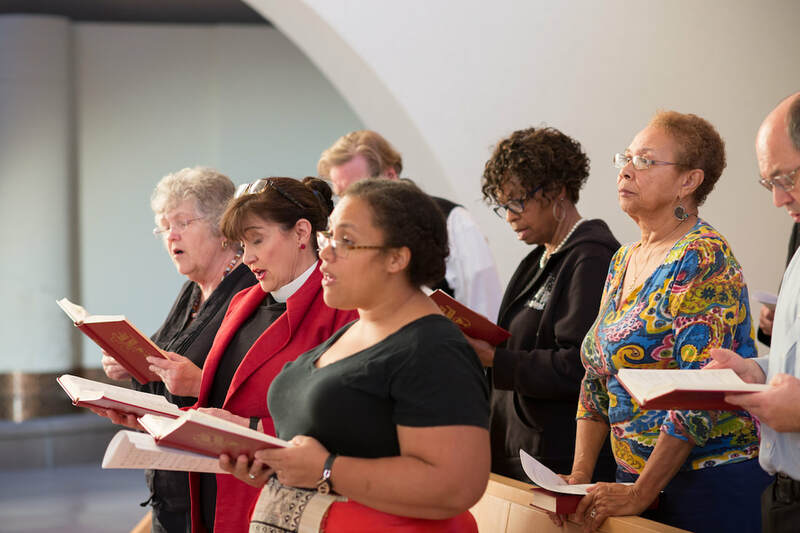 All Saints’ Vitality Project was to develop meaningful formation opportunities for its congregation. 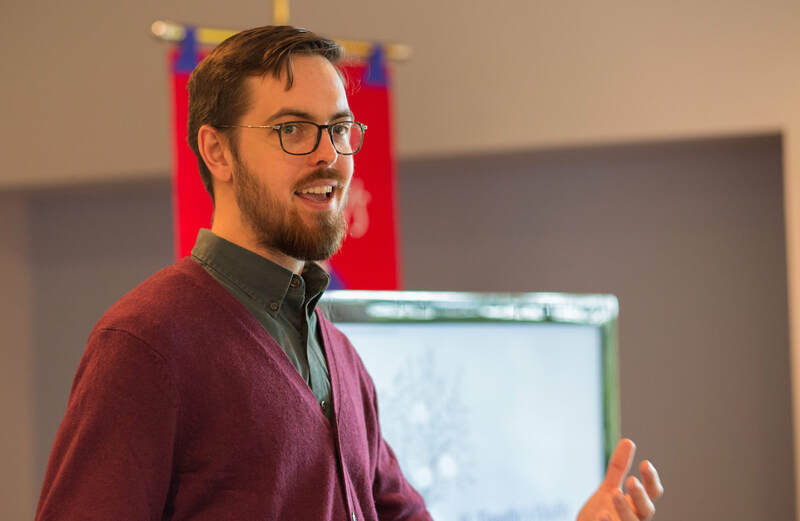 Utilizing the Spiritual Life Inventory, there are two camps of Christian formation at All Saints, according to Lee Little, Vitality Team member. Good Samaritan’s Vitality Project focused on building strong lay leaders and clearly defining the organizational infrastructure to support these leaders. The congregation is at least 12 months ahead of schedule as a church plant, according to The Rev. Dr. Lesesne, Good Samaritan’s Church Planter. 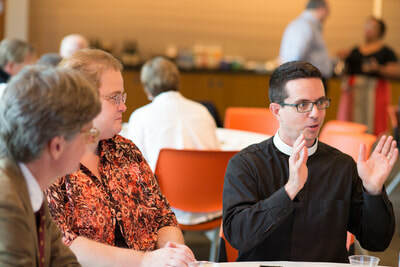 “Because of the Pilot Parishes program and the work of our Vitality Team, we are building a lay leadership structure to create sustainability and to share the opportunities and challenges of our new ministry throughout our growing congregation,” he said. St. Timothy’s: Jesus feeds. We feast. We feed others. St. Timothy’s Vitality Project consisted of strategies for helping the congregation know each other better, for exploring the congregation’s identity and for connecting with others beyond the walls of their church. Central to each parish’s learning experience has been The Rev. Erin Hougland, Pathways Priest. She has supported each Vitality Team and Pilot Parish in the design and implementation of their Vitality Projects as a resident priest. This residency program has been good for each congregation and provided Erin with priestly formation and leadership opportunities giving her the confidence and skills necessary for future parish ministry. ﻿We welcome and appreciate your help.